Termites are everywhere in South East Queensland. Is your house or the house you are purchasing affected by termites? CSIRO statistics reveal termites attack 1 in every 5 Australian homes. They cause serious damage to homes costing home owners thousands of dollars in repairs and resulting in the loss of re-sale value to homes that have a history of past damage. 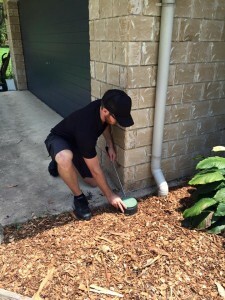 A BPI Sunshine Coast Pest Inspection will determine the presence of wood destroying insects such as termites, borers and wood decaying fungi. We use Thermal Camera Technology to help detect these insects in addition to the Australian Standard 4349.3- 1998 and AS 3660 Inspection guidelines. A BPI Sunshine Coast Pest Inspection & Report will not only detect and identify the pests but will provide a maintenance plan so you can prevent future attack and ensure that your investment is secure. 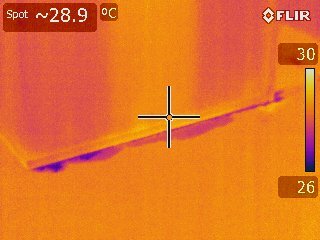 – The probe is used to tap / test the architraves, skirtings, window reveals and frames, door jams and other timbers for termite damage. – Termites live in a high moisture environment so a moisture meter can aid in picking up termite activity within wall cavities and other concealed areas. 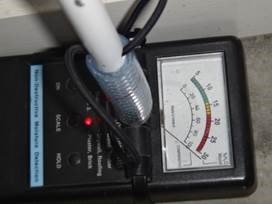 A moisture meter can also aid in detecting water leaks, moisture ingress and leaking showers. 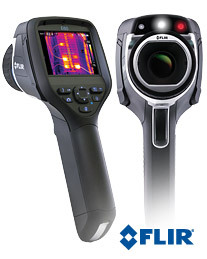 – A Thermal camera is used to scan the walls for “hot” or “cold” spots. The camera measures the surface temperature of materials and displays that temperature on the screen as variations of black (cold) and white (hot) we can also use colour rather than black & white. Termite nests, for instance, will usually be hotter than a surface and may show up as a “white” or “hot spot”, while wet areas, such as a roof or shower leak may show up as “black” or “cold” spots. 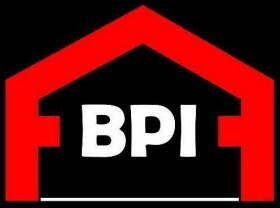 For a BPI Sunshine Coast Pest Inspection click here or call 0432 656 866.